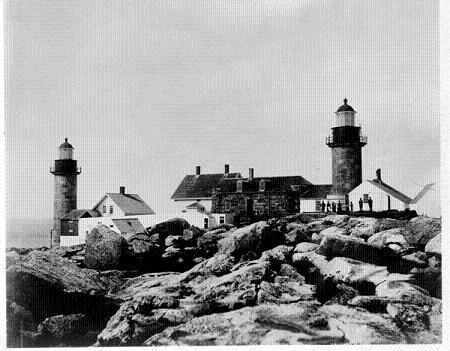 Enjoy our free resource of historical lighthouse inspection reports. The information for this database was originally compiled for the U.S. Coast Guard Historian's Office by volunteers of the U.S. Lighthouse Society's Chesapeake Chapter. It contains information reproduced from U.S. Government "Description of Light Station" inspection reports in Record Group 26 of the National Archives, Washington, DC. Most U.S. lighthouses are represented here. Light Vessel reports in this database also come from Record Group 26.